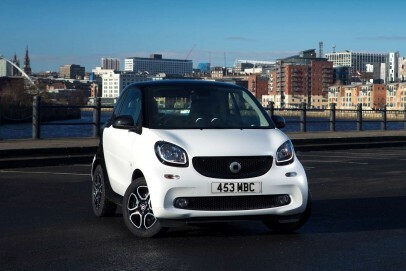 The smart fortwo is back, slicker and better engineered than ever. 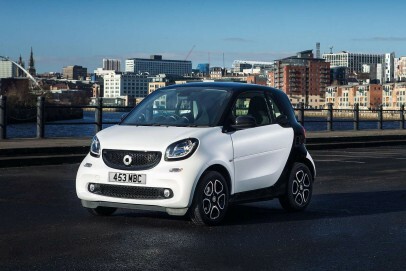 You get to choose between fixed-top and cabrio bodystyles and between a normally aspirated 71bhp engine or a turbocharged 90bhp unit and there's something to be said for both of them. We tried the lesser powerplant in a fixed-tp model - still not cheap, but then, this is a car that's going to sell on style. This time round though, there's substance to back it up.